Free breast screens outside Waterworld Leisure Centre. 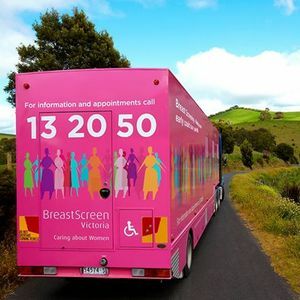 From 25 March to 18 April, women over the age of 50 can get free breast screens outside Waterworld Leisure Centre. Women aged between 50 and 74 should have a breast screen every two years. They are the best way to find breast cancer early, before there are symptoms and when treatment is most successful. All breast screens are with a female radiographer, in a friendly and safe environment. They don’t need a doctor’s referral or Medicare card, and only take 10 minutes. 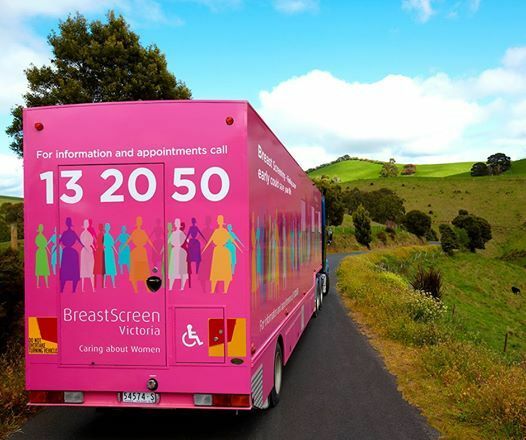 Appointments for the Corio van can be made online at www.breastscreen.org.au or by calling 13 20 50.